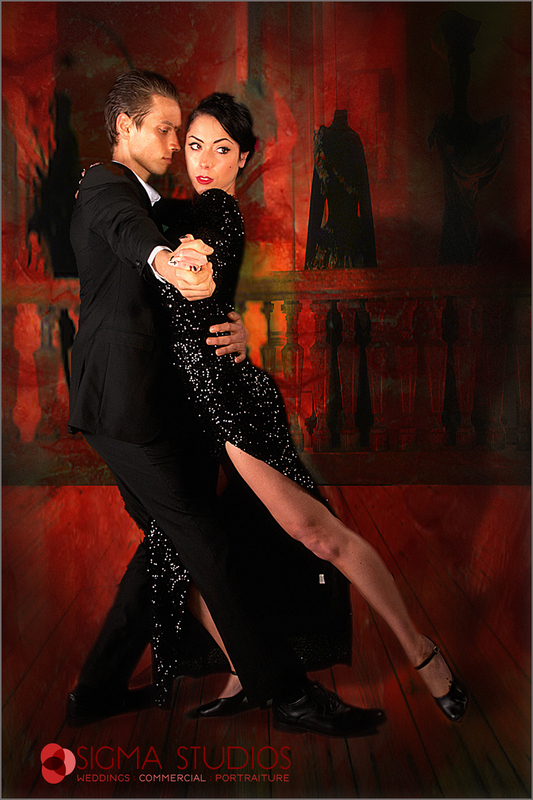 Had the idea for an Argentinian Tango shoot. 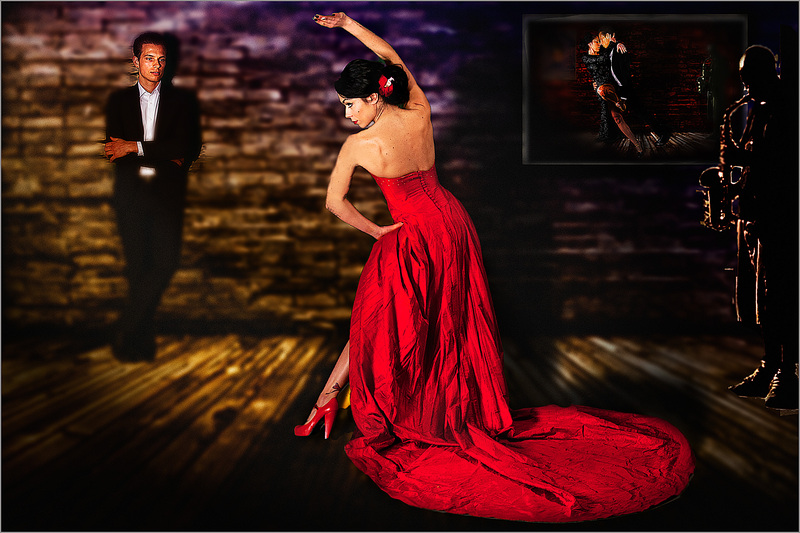 Decided to use Lucy as she is a dancer and we used the dance academy she works from to do the shoot . I needed a male modeland on Monday shot with Vincent from Holland and his delightful partner Helen he agreed to do the shoot with Lucy, as he did not need to dance and but could be static. here are the results.